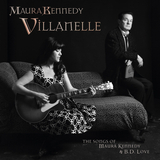 About "Villanelle: The Songs of Maura Kennedy and B.D. 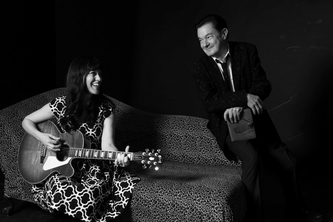 Love"
Radio Stations that are playing "Villanelle: The Songs of Maura Kennedy and B.D. Love"
Here’s a current and frequently updated list of stations that are now playing “Villanelle...” If you see your favorite station listed here, please listen and let them know how you like our music. If you don’t see your favorite station here, and want to hear songs from “Villanelle...” call them up and make a request!